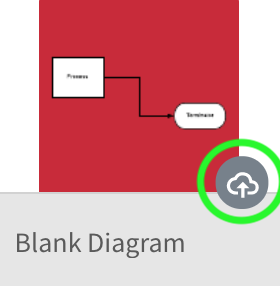 Note: This blog post has been updated to announce our new offline mode for Lucidchart! Our web-based platform is essential for millions of users around the world who want to work visually. So essential, in fact, that many of our users have recognized a need to use Lucidchart offline. For example, what if you’re a consultant wanting to finish a diagram of your proposed cloud architecture while you’re on a flight to see the client? Or what if you want to reference your supply chain workflow in a warehouse where the Wi-Fi is spotty? You never know when you’ll need to enhance personal clarity or communicate your ideas through visuals. With offline mode, Lucidchart users can now create and edit their documents without an Internet connection. Learn how this feature works and how you can start using it today. When you enable offline mode, Lucidchart will begin caching your documents by modification date up to 1 GB. The majority of our users will have all of their documents cached. When you are disconnected from the Internet, documents that are not cached will be grayed out on your documents page, and documents that are cached will appear as normal. If you see a cloud icon in the bottom-right corner of your document (as shown below), your document hasn’t synced yet—it will sync once you reconnect to the Internet. Open the Offline (Beta) tab. Toggle the switch to “Make recent Lucidchart documents available on this computer.” The next time you reconnect to the Internet, Lucidchart will begin caching your documents. Read our Help Center article for other frequently asked questions. If you haven’t used Lucidchart yet, sign up for your free account and take advantage of the platform that helps anyone understand and share ideas, information, and processes from anywhere. 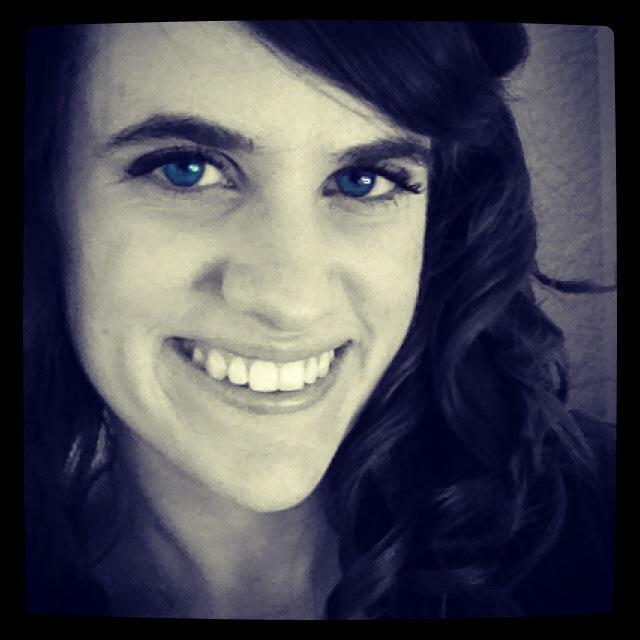 Shannon Williams graduated from BYU in English and then turned to the world of marketing. She works as a content marketing specialist at Lucid. Instead of writing her novel (like she should be), Shannon spends her free time running, reading, obsessing about Oscar season, and watching Gilmore Girls on loop.